Error: Error validating access token: Session has expired on Tuesday, 16-Apr-19 14:03:20 PDT. The current time is Sunday, 21-Apr-19 09:36:31 PDT. The ReStore is a great place to find new, gently used and reconditioned supplies for virtually any kind of project you have around your home or office. 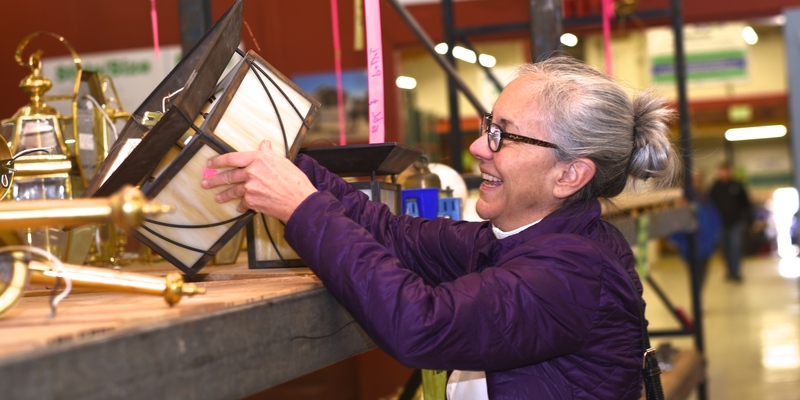 Of course, you could wander around one of the big box stores looking for what you want, but when you shop at the ReStore you're helping Pikes Peak Habitat for Humanity build our community. Our inventory changes every day so be sure to come by often. 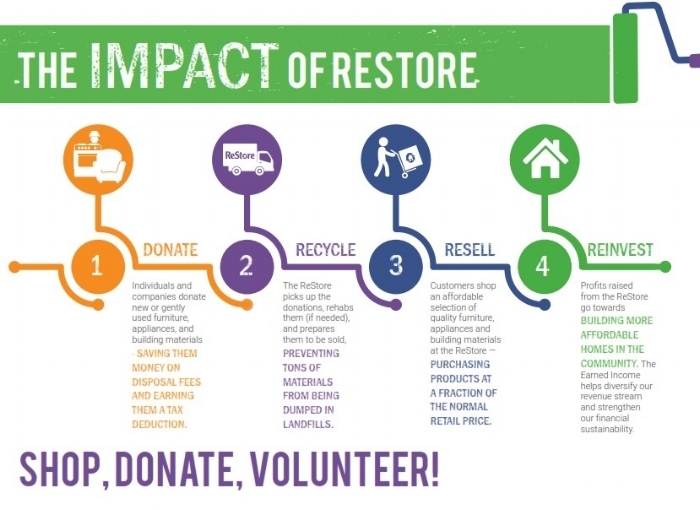 The ReStore opened its doors January 17, 2004 as a self-sustaining fundraising entity benefiting the Pikes Peak Habitat for Humanity affiliate. Most of the inventory is donated by individuals and businesses throughout El Paso County. The store is staffed primarily by volunteers, allowing more of the store’s revenue to go to building Habitat home for qualified families. People far and wide partner with Habitat to build a place they can call home. Habitat homeowners help build their own homes alongside volunteers, on top of qualifying for and paying an affordable monthly mortgage. With your help, Habitat homeowners achieve the strength, stability and independence they need to build a better life for themselves and their families. Your donations are helping Pikes Peak Habitat for Humanity in accomplishing our goal of building strength, stability, and self-reliance through affordable housing. 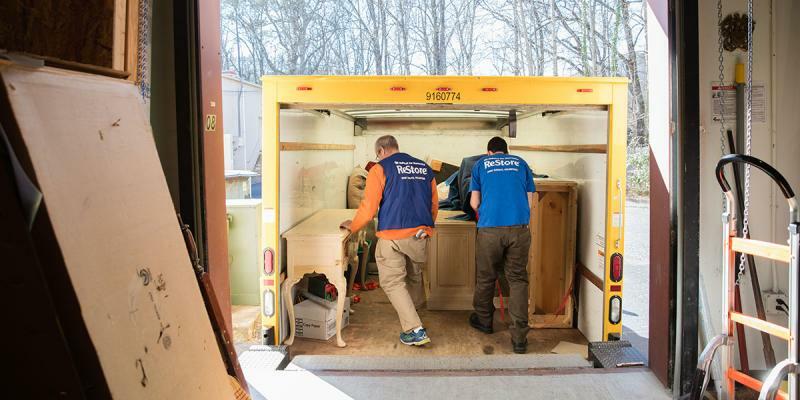 Instead, your local ReStore re-sells donated items at a low-cost to the general public. All proceeds generated by the ReStore are re-invested by Pikes Peak Habitat for Humanity to fund new homes for qualifying, hard-working, low-income families. Your donation not only helps support the construction of Habitat homes, but it also helps reduce the cost of home-improvements for other homeowners in the El Paso County community. 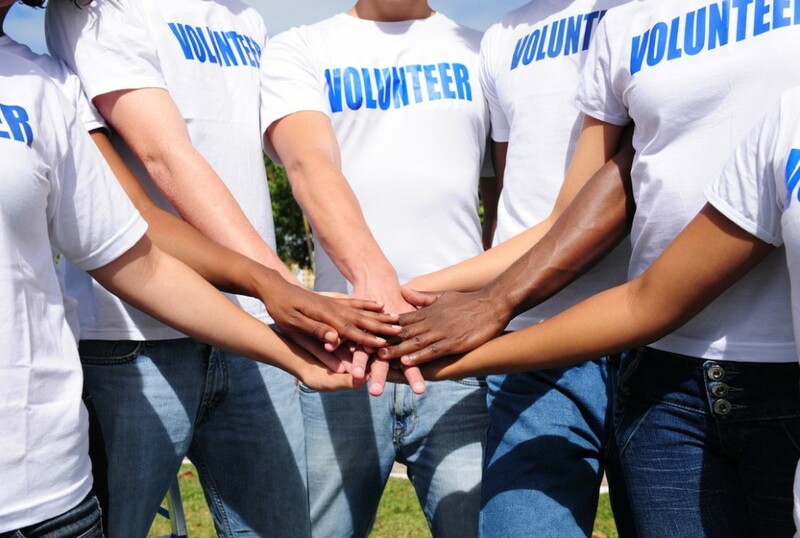 And, did you know your donation is tax deductible? A tax receipt will be given at the time of the donation. We encourage you to donate your gently loved items at our ReStore! Please pull into the ReStore's south lot where our receiving staff and volunteers will happily take your generous donations. Thank you for supporting the mission of Pikes Peak Habitat for Humanity and helping to build more permanent, affordable housing! Monday - Saturday, 9:30 a.m. - 4:30 p.m.
Our cross streets are Costilla St and Cimarron St.
From I-25, take the Cimarron East exit and it will dead end at our store.